Speech patterns below the Mason-Dixon Line feature some of the most unique linguistics in the country. An incredible range of accents can be found within the borders of our own country, but one in particular stands out. The Southern accent has become somewhat of an icon, symbolizing everything from politeness to a more laid-back way of life. However, the beloved dialect is far from uniform. Different places throughout the South feature different ways of speaking and their own unique colloquialisms—many of which stem from the European settlers that first came to the United States. While these varied speech patterns may seem surprising to some, they are deeply rooted in the vast history of the American South. “Every dialect is unique,” explains Erik Thomas, a professor and the director of the linguistics program at North Carolina State University. “Traditional Southern dialects simply developed in their own directions over the past four centuries.” Thomas notes that this is due to a variety of factors and historical developments, including a lack of urbanization and different migration patterns as the accent was taking shape. With so many influences, it is only natural that the Southern accent would attract the focus of national, and sometimes even worldwide, attention. Ever since the Europeans settled in the New World in 1607, divisions in linguistics have been present. As such, variations developed quickly in different parts of the Southern region, resulting in divergent origins despite similar intonations. Thomas says that the entire East Coast faced an influx of newcomers that hailed from many different regions. 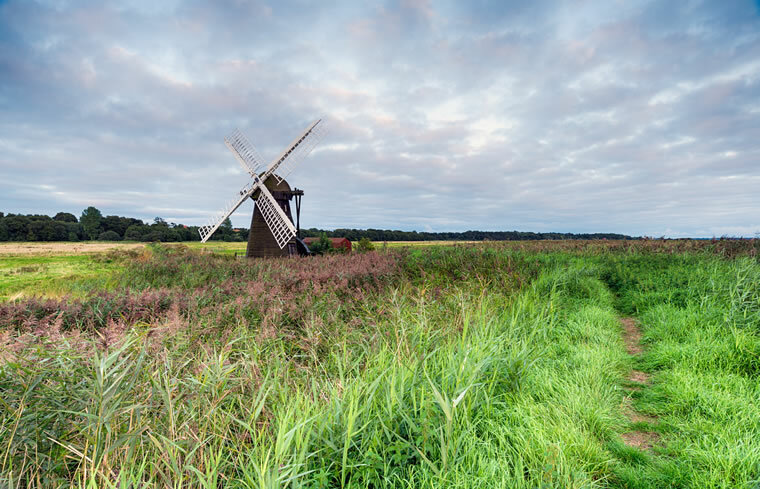 Those that settled in New England were mainly Puritans from East Anglia, a region in England that includes Norfolk, Suffolk and Essex, while Quakers from north-central England and Wales settled in Pennsylvania and southern New Jersey. Pennsylvania also became home to many hailing from Germany, and Dutch settlers flocked farther north to New Jersey and New York. Though not in the South itself, all of these regions had an impact on the dialects that developed there later on. Down in the Chesapeake Bay area, those heading to Virginia, Maryland and parts of North Carolina originated from remote regions of England near Bristol. 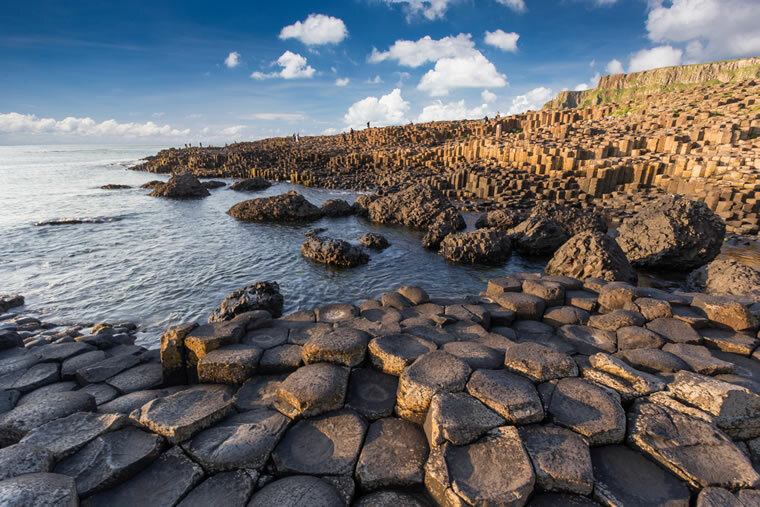 The 1700s also saw an inundation of settlers from Ulster in northern Ireland—though they were called Scotch-Irish, as many had ventured to Ireland from the border of Scotland and England. Thomas says this group settled more inland, largely in Appalachia, where they became mixed with the English settlers who had started to spread away from the coast. With so many different types of people from such varied cultures settling along one seaboard, Thomas says there were three factors that caused Southern dialects to diverge. First, he says, those hailing from the British Isles all brought their own dialectal peculiarities with them. Secondly, wealthy American merchants often sent their children back to England to be educated, exposing them to the continual dialect development taking place in Europe, which they eventually brought back to the U.S.
Lastly, the large groups of Germans, Dutch and Africans who also settled in the region had to learn English once they arrived in the country. “When people learn a second language, they always have a foreign accent, and often the foreign accent carries over to later generations,” Thomas explains. Southern dialects have been molded and shaped, unintentionally, since settlers first arrived. Thomas says that noticeable differences started to emerge in the Colonial days. Speech in the coastal regions of South Carolina and Georgia, where rice and indigo were grown, differed from that in tobacco-growing regions of Maryland, Virginia and North Carolina, as well as upland areas settled by the Scotch-Irish. 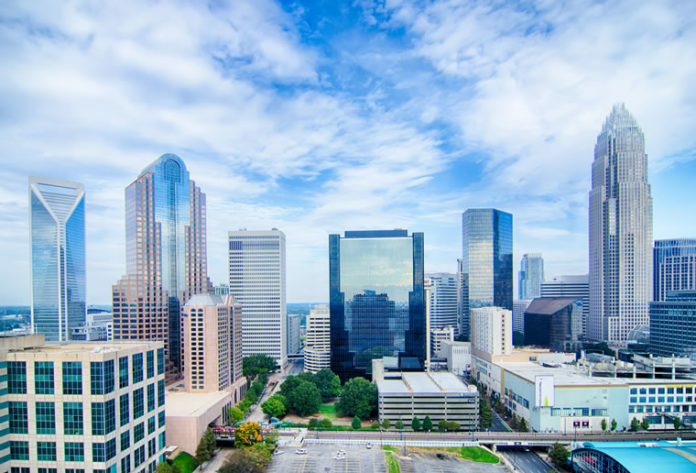 In modern times, with the rise of major metropolitan centers like Atlanta, Thomas says large numbers of Southerners from other areas—and even non-Southerners from other parts of the country—are flocking to big Southern cities. In these growing areas, many traditional Southern aspects of speech are falling away and therefore you have to turn to rural areas to get a dose of the more classical aspects of the accent. With so much variation in dialect, many would expect to be able to trace specific speech patterns to different regions in the South—but it doesn’t necessarily work that way anymore. “At one time, it was possible to pin a Southerner down to a small region by his or her accent,” Thomas says. “ … However, mobility of people since World War II has erased much of the local recognizability.” Many regions, including the Piedmont area in Virginia, the low country of South Carolina and Georgia, the French area of Louisiana and the Pamlico Sound area of North Carolina, had distinct accents in the past, according to Thomas. One aspect of the Southern accent that hasn’t disappeared is its connection to the notions of politeness and hospitality. “The South preserved some old politeness features such as the use of ‘sir’ and ‘ma’am’ that fell out of use in other regions, and it developed some new politeness features such as, apparently, multiple modals,” Thomas says. “For example, ‘might could’ and ‘may can,’ which are used to connote indirectness—indirectness being an important way of expressing politeness all over the world. The presence of these features stands out to non-Southerners, who then got the notion that Southerners are more polite than other Americans.” When combined with other aspects of regional culture, such as the proclivity toward kindness and hospitality, these prominent features of the accent helped strengthen Southerners’ reputation for being courteous and helpful. Though variation may be on the decline, it’s certainly not gone for good. Renwick has found that a person’s accent can be incredibly important to their identity and to the persona he or she projects to others. “We also find that some accents are becoming stronger over time,” Renwick explains. “This could happen naturally, as part of the accent’s lifespan, or it could happen because speakers want to retain or strengthen their connection to their home, a part of their identity that can be [manifested] through speech.” Both vocabulary and patterns of speech can reveal a lot about where someone is from. “[Variation] has to do with where the original settlers came from, how social class and ethnicity led to different kinds of exposure to other dialects, migration patterns and changes in what dialectal features provide the kind of identity that a speaker wants to project,” Thomas says. As the South continues to grow and change, Southern accents and dialects will surely keep thriving and evolving long into the future. Explore the meanings and origins behind these words and phrases, which are popular in the South. Known elsewhere as green beans, this is just one common term that shows how word choice can affect comprehension in the South. While outsiders may not understand the phrase, those from the region may even use other terms like “pole beans” or “string beans” to describe the vegetable. Those born before the 1860s regularly said “you all,” but, according to Erik Thomas, director of the linguistics program at North Carolina State University, the shortening happened between the 1860s and World War I. Although Forbes doesn’t typically allow employees to use slang if they want a high rating, Sea Island is unique in that it’s the only property allowed to use “y’all”—because it’s authentic to the resort’s Southern roots. While many Southern phrases were created in the South, still others were once widespread. “Fixin’ to”—meaning “getting ready to”—is one of those terms, having once been used by those in various areas before disappearing outside of the South. Known as “stuffing” in most regions, those in the South use “dressing” when referring to the mix of bread, vegetables and herbs that is commonly served alongside turkey during Thanksgiving. While some prefer the term “stuffing” for the mixture when it’s cooked inside the bird and “dressing” for when it’s prepared separately, it’s all “dressing” to most Southerners.